Longer runtime = more recreation time with the RB100. This 12V 100Ah deep cycle lithium battery is the perfect replacement from a group 31 AGM, GEL or lead-acid Battery. Weighing in at only 30 lbs it’s a lightweight alternative to lead-acid and one of our most popular lithium batteries. The RB100 surpasses expectation by being versatile, compact and more powerful than its lead-acid counterparts. It’s the perfect combination of size and capacity to fit many applications including, RV, marine, solar energy systems and more. 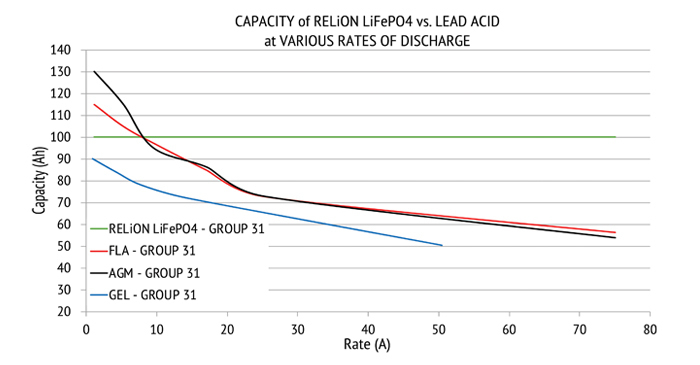 RELiON lithium batteries provide more energy for high consumption than traditional lead-acid batteries. They also offer ultra-fast charging and discharging, high efficiency and a longer cycle life – plus no maintenance! 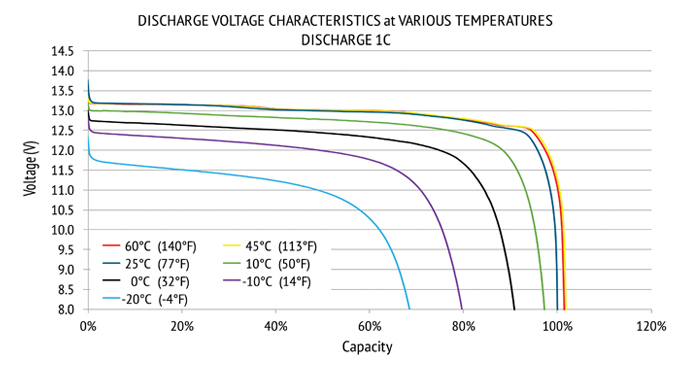 Not all lithium batteries are created equal. All RELiON Batteries use the safest and most stable components, including a LiFePO4 cathode and a built-in Battery Management System (BMS). 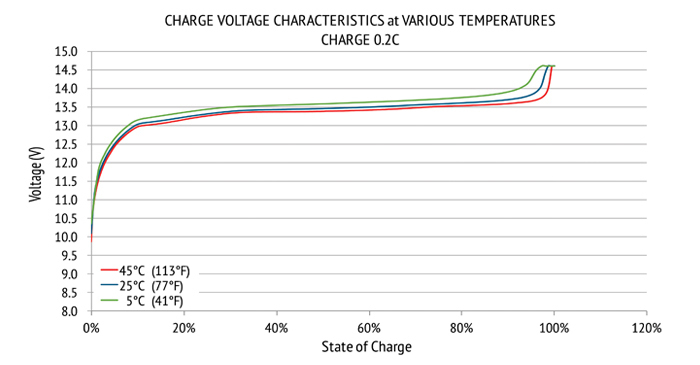 The BMS ensures a long lifetime, safe handling – and high-accuracy State of Charge (SOC) calculations. The RB100 battery meets UL, UN, CE and IEC certifications. Why Choose RELiON Lithium Batteries? 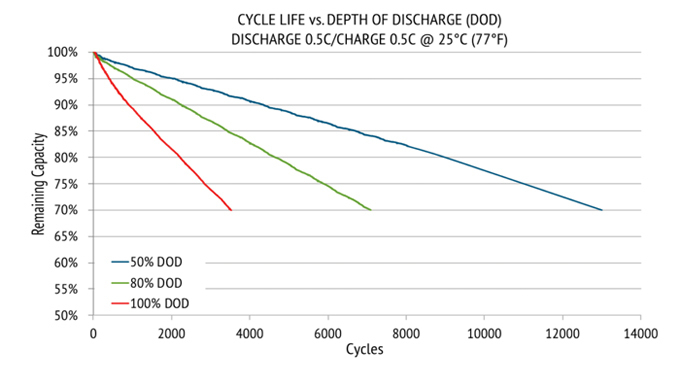 A much longer life span compared to lead-acid batteries – up to 10x longer! 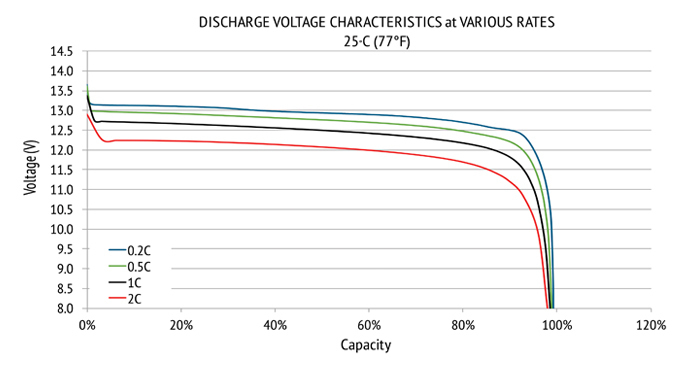 A 25-50% high capacity than lead-acid batteries, with full power available throughout discharge. Which means a long shelf life, up to a year, between charges. Fast recharge times and a 99% efficient recharge process, which means less wasted electricity. Typically half the weight than lead-acid batteries. If operated in PSOC there is no damage to the battery. 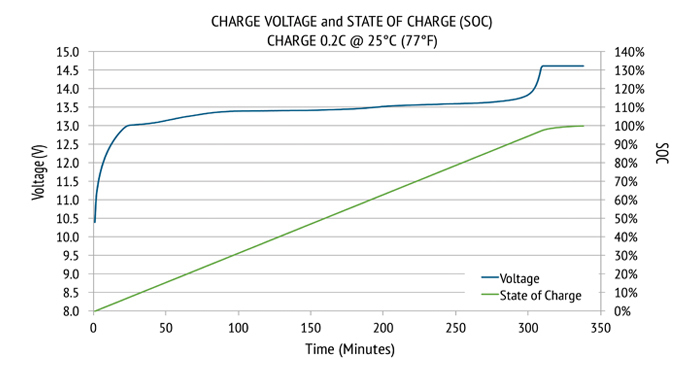 This is the leading cause of early failure of lead acid batteries. Changing batteries less often means fewer replacement and labor costs.